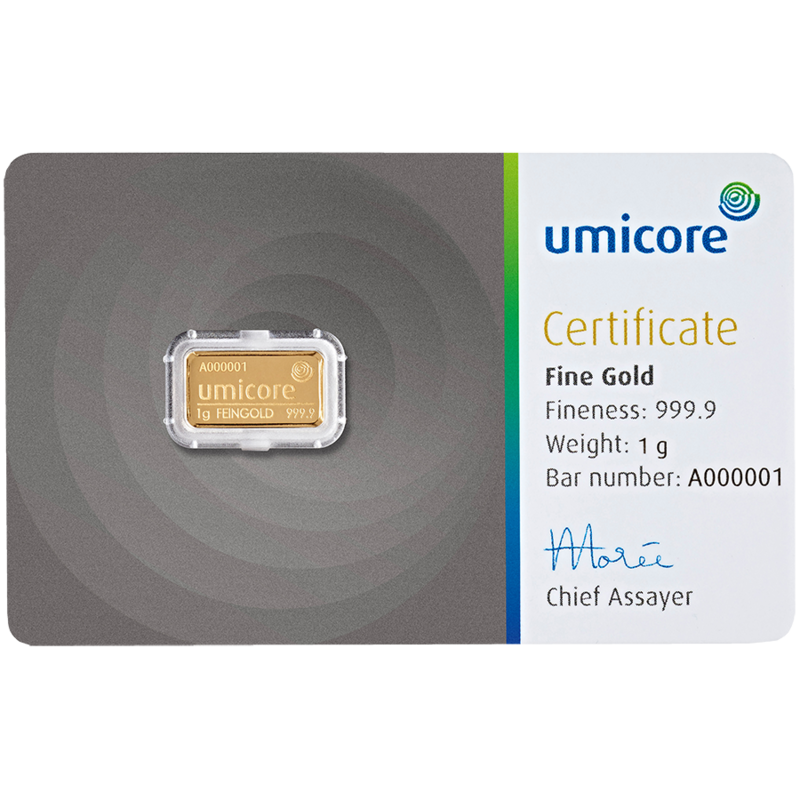 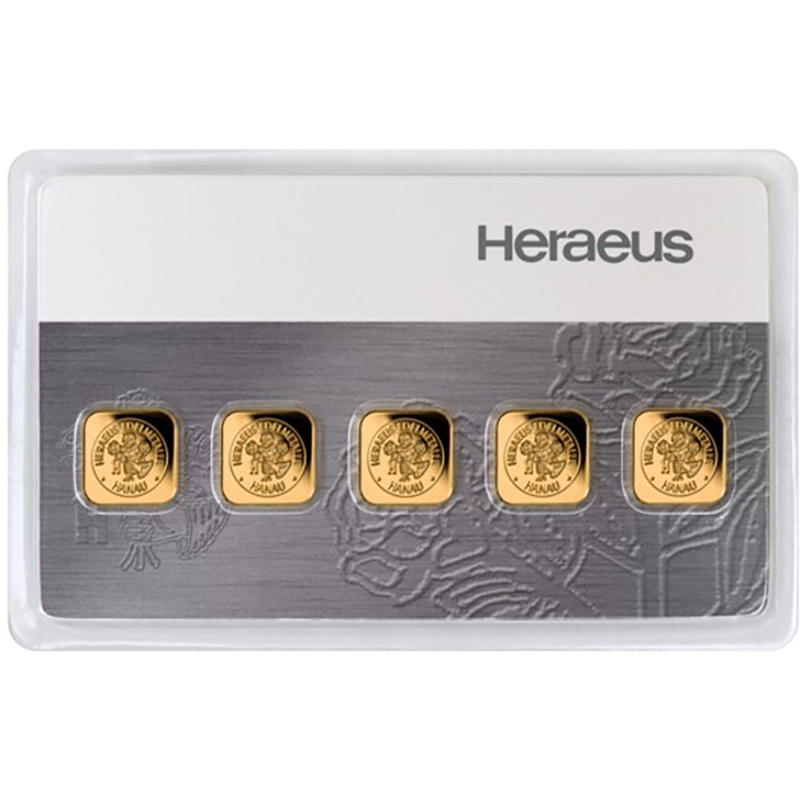 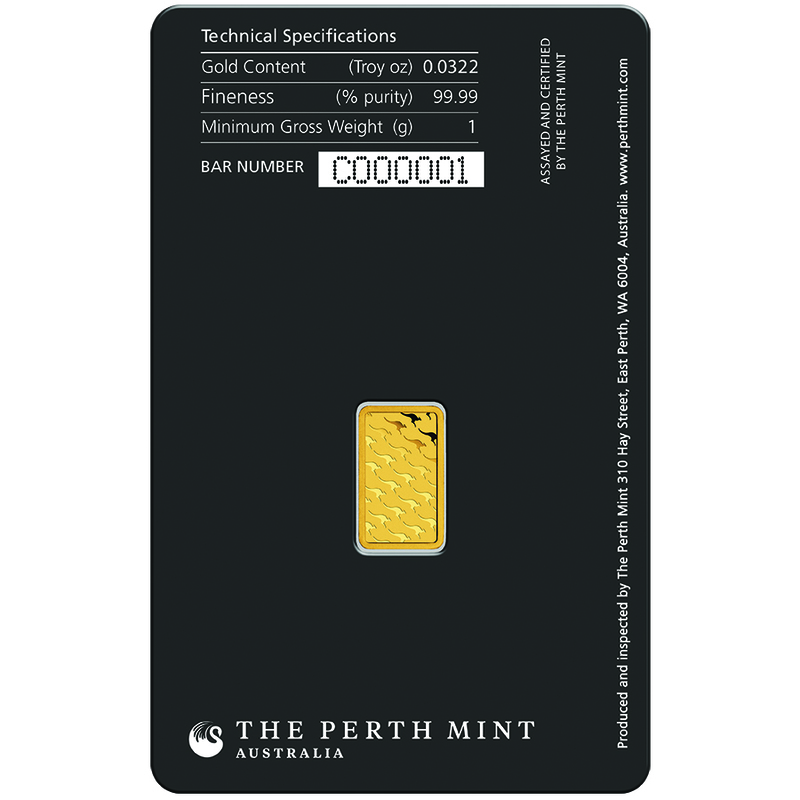 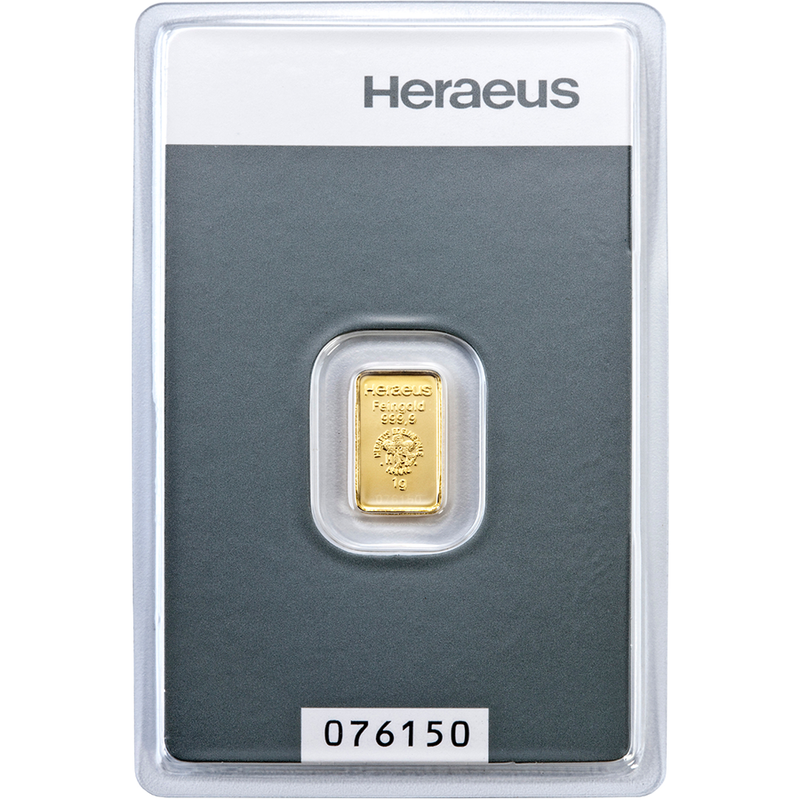 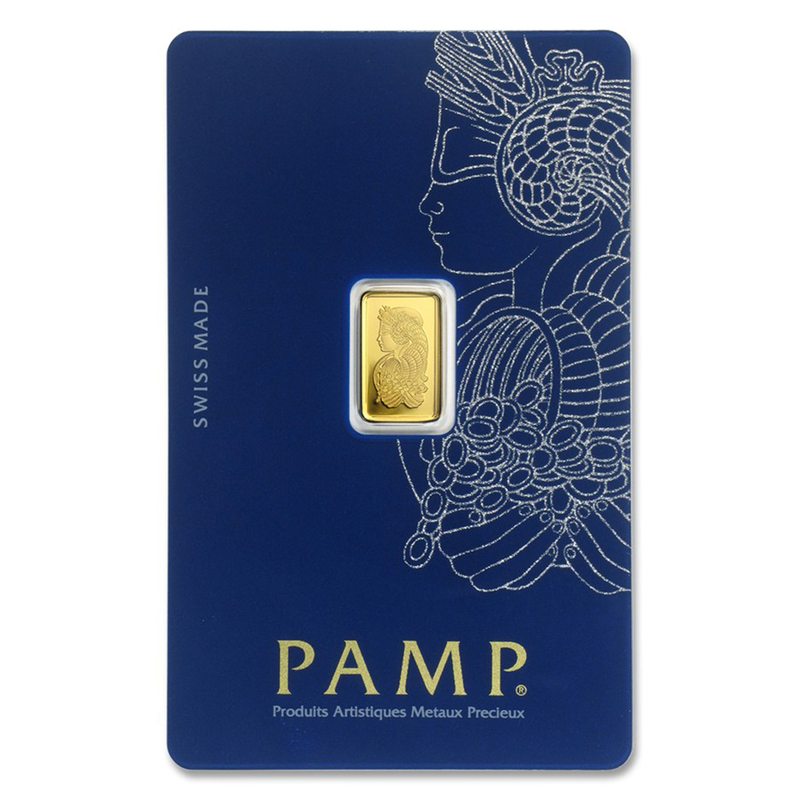 The Perth Mint 1g Gold Bar is a quality stamped bar which bears the distinctive swan logo design on the obverse. 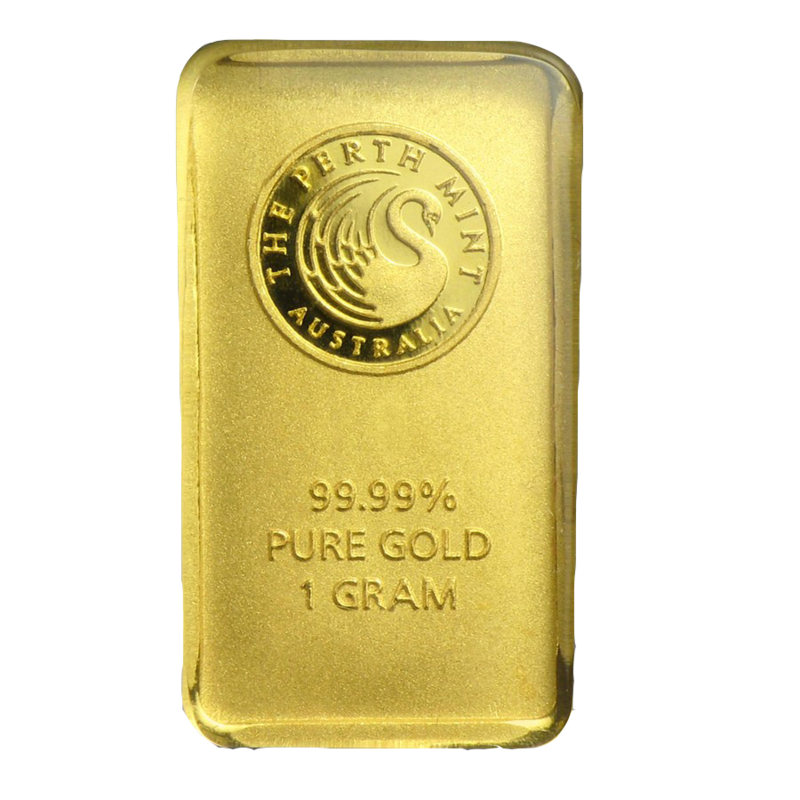 Details of the metal purity and weight also appear. 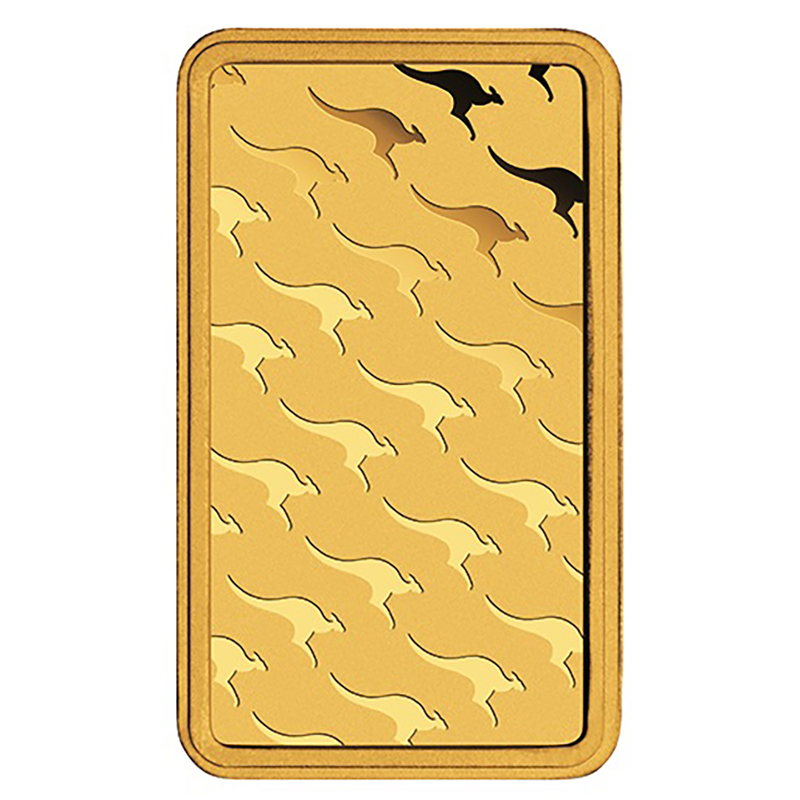 The reverse of the bar features a pattern of diagonally repeating kangaroos. 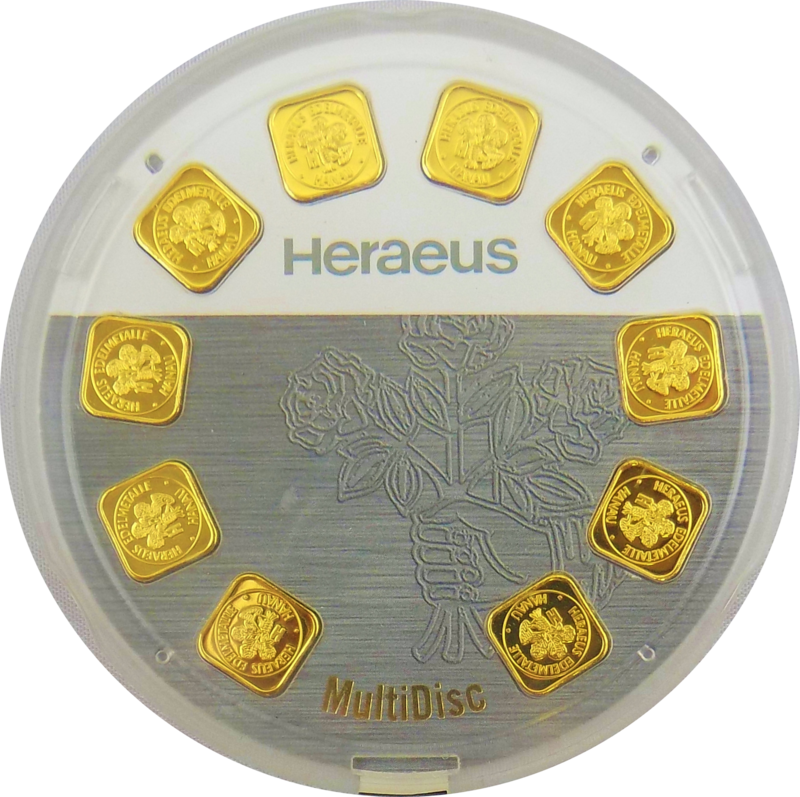 Maximum dimensions: 15.60mm x 9.10mm.